On November 28th, the LDA kicks off their end of year “Find a Cure Campaign” by participating in the global #GivingTuesday movement to support research leading to a cure for Lyme and other tick-borne diseases. Giving Tuesday, held annually on the Tuesday after Thanksgiving, is a global day of giving that unites the power of individuals, communities, and organizations to encourage philanthropy and to celebrate generosity worldwide. 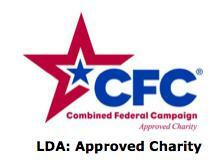 LDA has a strong record for funding Lyme research that leads to real results. Please join us on Giving Tuesday, make a small contribution, share with family/friends and help support Lyme research to find a cure! We Value your Hard Earned Money & Will Invest Wisely! 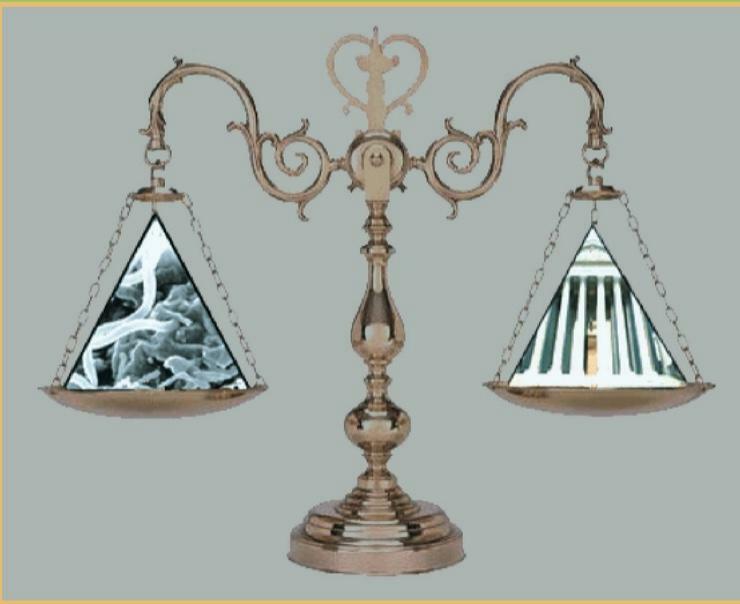 On November 10, 2017, twenty-three Lyme patients/estates of patients filed Civil Action No. 17-cv-190 in the US District Court for the Eastern District of Texas, Texarkana Division─4 counts under Racketeer Influenced and Corrupt Organizations Act (RICO) and one count of antitrust violations of the Sherman Act. The plaintiffs are asking for actual damages, treble damages, reasonable attorney’s fees, and court costs and have demanded a jury trial. 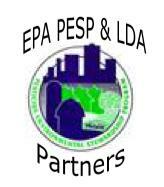 We a great selection of videos comprised of LDA material and links to valuable material from other sites. 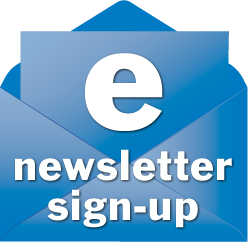 Our new playlists include annual scientific conferences, Colorado TBD Forum, tick vectors, proper tick removal, under the scope Lyme bacteria clips, kids educational material, celebrity interviews, govt. testimonies, Contagion Lyme Controversy video series and Contagion Lyme & TBD educational interviews. 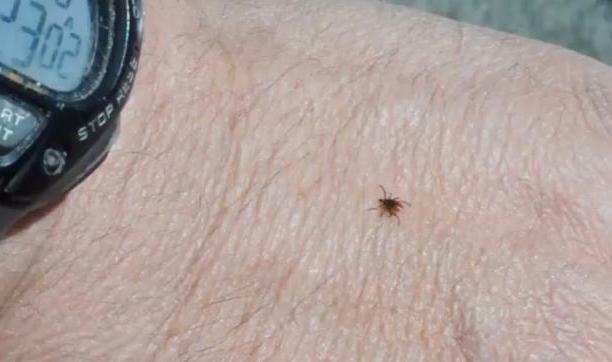 Congressman John Faso (NY-19) has introduced into the US House of Representatives a bipartisan bill, HR 4333, which if passed and signed into law, will provide some much needed monies for Lyme disease and related tick-borne illness research─research within the National Allergy & Infectious Diseases (NIAID), National Institutes of Health. 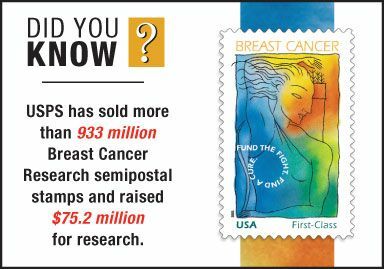 Any monies raised by stamp sales will not affect the level of appropriations or other funding that NIAID would be able to receive in any given year. 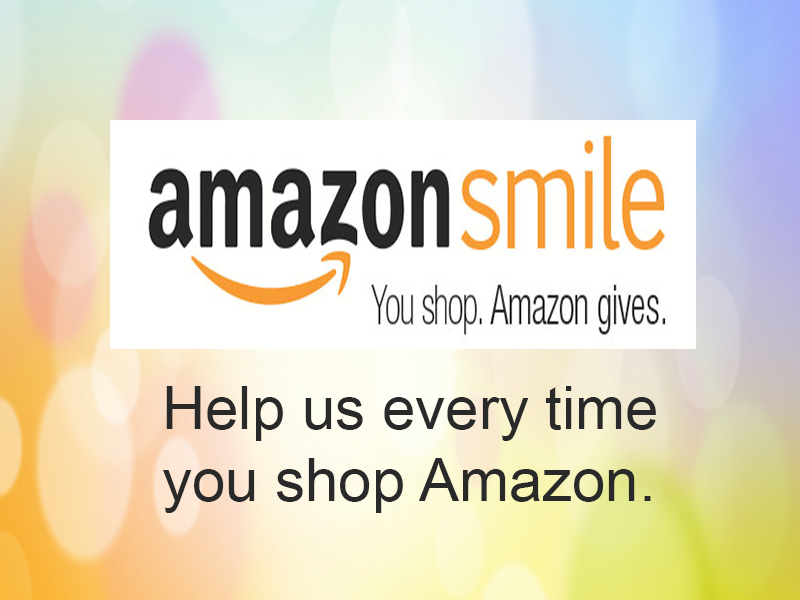 Link your Amazon account to a charity. Amazon will donate a portion of the purchase price to Lyme Disease Association, Inc. Create an account & button, then shop at over 1800+ online stores. 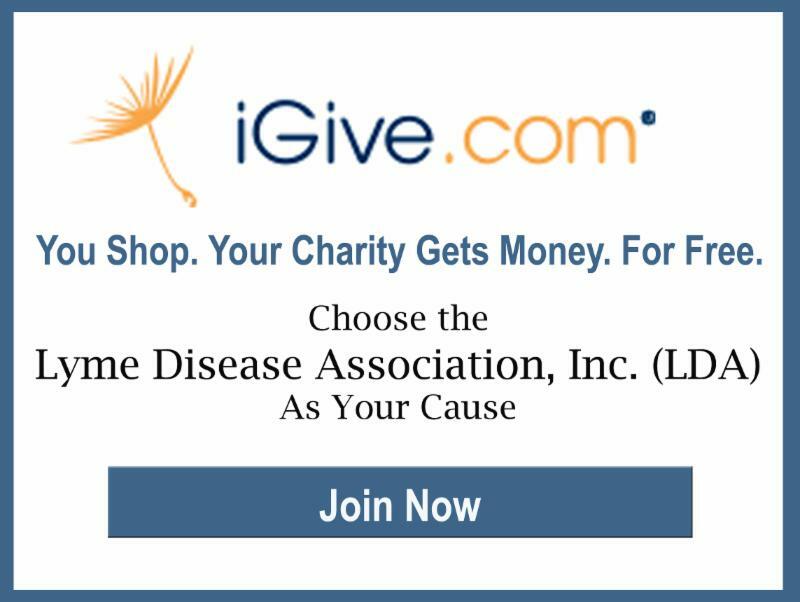 On average 3% percentage of purchase is donated to your cause, please choose the Lyme Disease Association, Inc..